The world of cybersecurity is fast-paced and ever-changing. New attacks are unleashed every day, and companies around the world lose millions of dollars as a result. The only thing standing in the way of cybercrime is a small army of ethical hackers. These cybersecurity experts are employed to find weaknesses before they can be exploited. It’s a lucrative career, and anyone can find work after the right training. 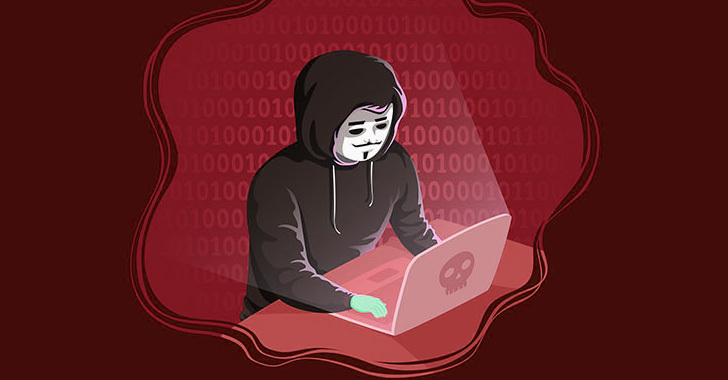 The 2019 Ethical Hacker Master Class Bundle offers the perfect education for aspiring professionals, with 10 courses and over 180 hours of video tutorials. Right now, you can get lifetime access to this huge learning library for just $39 — that's over $4,800 discount the face value. According to the Bureau of Labor Statistics, demand for cyber security experts will expand rapidly over the next three or four years. If you want to build a career in the industry, now is the time to take action. The 2019 Ethical Hacker bundle helps you master all the fundamentals of cybersecurity and prepare for important exams. You learn through concise video lessons, and each course provides plenty of hands-on experience. Along the way, you learn how to set up your secure workflow and perform penetration tests on multiple platforms. The training also looks at intrusion detection, policy creation, social engineering, DDoS attacks, and much more. You even pick up some useful Python programming skills along the way. Just as importantly, this bundle helps you stand out in the jobs market. The training includes full prep for three CompTIA exams: A+, Security+ and Network+. These certificates are essential for anyone who wants to work in cybersecurity and are highly valued in other technical roles. There is no time limit on any of the courses, and you can stream the tutorials on both mobile and desktop devices. The training is worth $4,883 in total, but you can get lifetime access now for only $39.